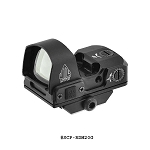 The Reflex Sight has sensor that detects the ambient light level and automatically adjusts the green dot to a brightness level that is appropriate for the lighting condition. 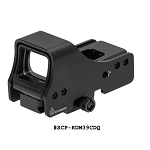 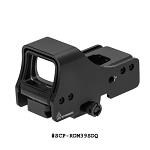 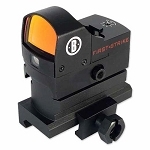 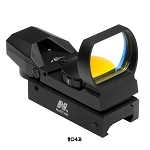 This Reflex sight is factory designed to be parallax free 40 yards and beyond. 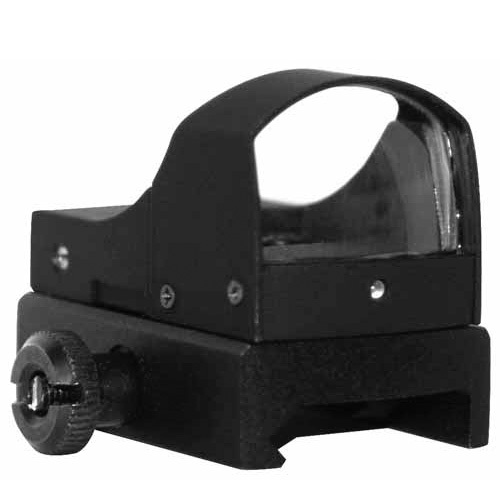 This ensures that the parallax related aiming errors are minimized at 40 yards and longer distances.